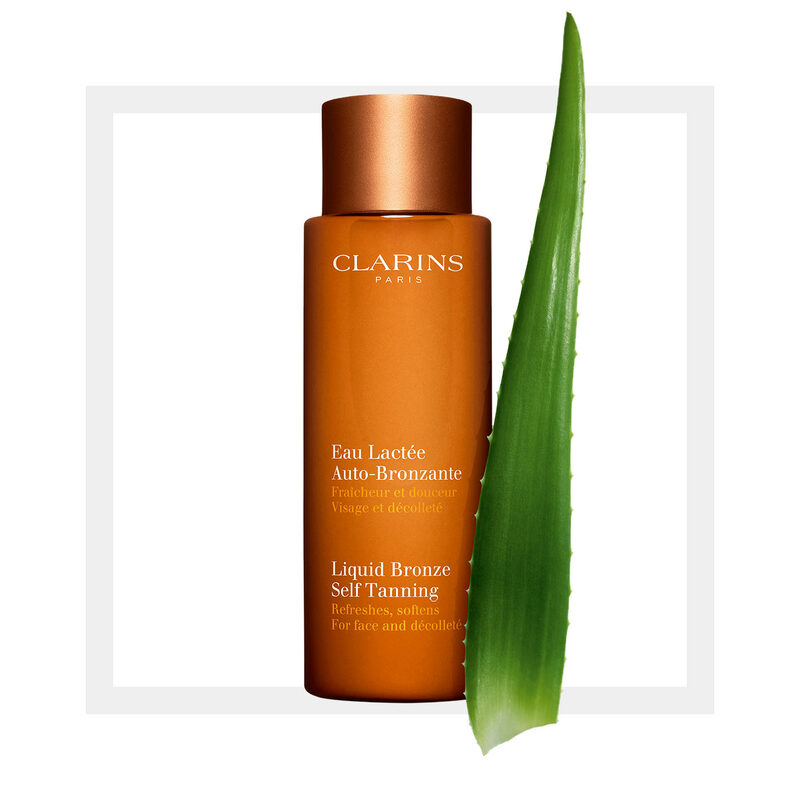 Another beauty-award winning self tanner from Clarins, this product really is liquid bronze. Perfect for special events or when you want a healthy glow quickly. As refreshing as water and as gentle as a milk, this vitamin-packed tanner delivers color effortlessly to face and decollete with natural-looking results, while keeping your skin soft and healthy-looking. Easy-to-apply, quick drying and streak-free, its slightly tinted tone makes it virtually mistake proof. Results are subtle and you will see your sun-kissed results in just a few hours. Rated 2 out of 5 by Meredith from It's ok This formula is ok but a little too subtle. I loved loved the intense bronzing liquid formula though! Is it coming back?? Please please bring it back!!! It was my staple!! Rated 1 out of 5 by CathyJ from Please Bring Back Original Formula! I adore the original instant bronze formula, & have used it for years! 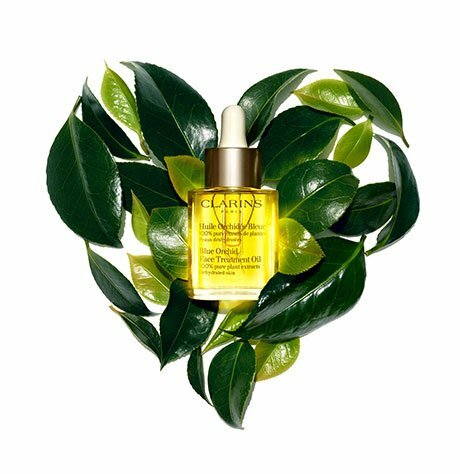 It gave me an immediate & smooth tan, with no breakouts or oiliness! Please bring it back!! Rated 5 out of 5 by Shill from Please bring it back!!!!! I can’t believe this product is no longer available anywhere! The only self tanning I ever loved!!! Rated 5 out of 5 by Leighbritt from Love this product I’m having a hard time finding this product and I’m praying it’s not being discontinued! I’ve been using for years and love it. Every few days I pour the smallest amount in a little dish and use a small stippling brush to apply to my face and neck. Only face bronzer I’ve found that doesn’t break me out.